Google has just announced the Motorola-made Nexus 6. As the leaks and rumors had pointed out, the latest Nexus handset from Google packs a massive 5.9-inch display. 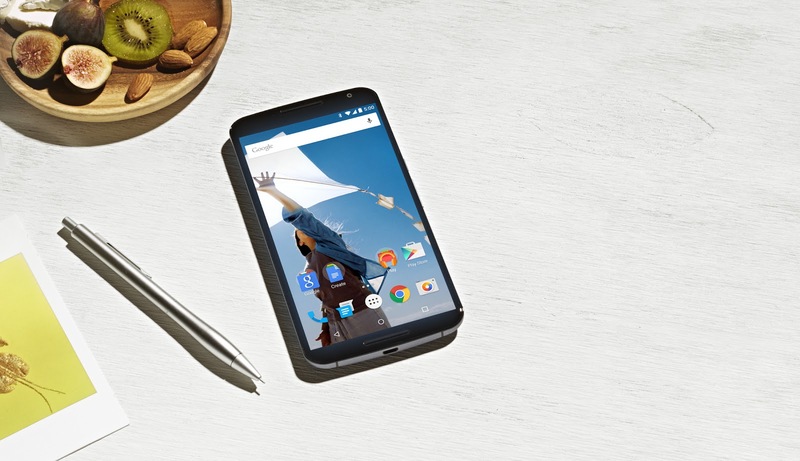 The Nexus 6 is based off the new Moto X with a design that very closely resembles it. In fact, the device even comes with a metal trim running around its edges that acts as an antenna. The 6-inch screen on the device has a pixel popping resolution of 2560*1440 giving it a pixel density of 496 ppi. Under the hood, the Nexus 6 is powered by a Snapdragon 805 processor, an Adreno 420 GPU and comes with 3GB RAM. There is also a 13MP snapper at the rear that features Optical Image Stabilisation and HDR+. Selfie lovers will have to keep themselves content with a 2MP shooter in the front. The handset also comes with a 3220mAh battery that Motorola states is enough to last a day. Google is also bundling Motorola’s Turbo charger which can provide it with an additional six hours of runtime with only 15 mins of charging — in case you run out of battery during the day. The Nexus 6 will launch with Android 5.0 Lollipop on-board, which comes with its own battery saving tricks and features, Material Design, new notifications for calls and messages and more. The Nexus 6 will go up for pre-order in late October and will hit the retail stores sometime in November. The handset will also be available for purchase on a two-year contract from T-Mobile, Verizon, Sprint, US Cellular and AT&T in the United States. It will be available in two colors — Midnight Blue and Cloud White — and with two storage options — 32GB and 64GB. 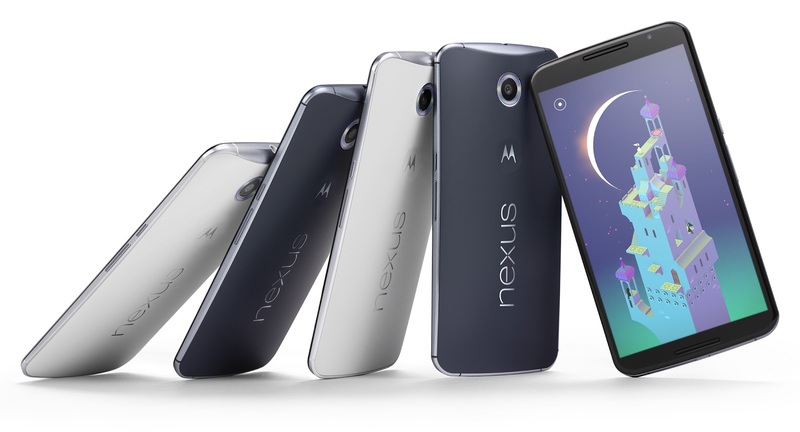 Sadly, the off-contract price of the Nexus 6 will begin at a whopping $649.